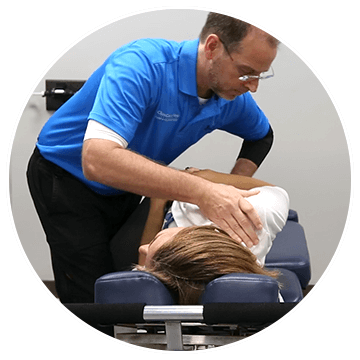 With over 50 years of combined experience, the chiropractors of ChiroCare of Florida are dedicated to providing you and your entire family with the highest quality of care. All-natural healing, from our family to yours. An auto accident that occurred in a split second can cause a lifetime of pain when left untreated. Even a minor ache can result in crippling pain. Make your health a top priority with ChiroCare of Florida. Because we care. There are plenty of myths surrounding chiropractic care, including how long you’ll need to visit for pain relief. At ChiroCare of Florida, our caring staff will only provide treatments that you need, and nothing else. Holding the power of healing in their hands, both chiropractors and massage therapists holistically treat pain. At ChiroCare of Florida, our treatment plans combine the best of both of these therapies for patient wellness. In the moment of a slip and fall, disorientation and embarrassment can often lead us to disregard the pain we feel. However, 1 out of 5 falls causes a serious injury. If you’ve suffered injuries as result of a slip and fall, call us today. We want to help you and your loved ones achieve the highest level of wellness, together. ChiroCare of Florida’s physicians focus on helping patients maintain a healthy wellness plan, or get back to everyday life after being involved in a serious car accident. We believe in educating our patients about their pain or injuries, the chiropractic therapy options available, and how to maintain their rehabilitation and wellness long-term, free of back and neck pain. When you need an experienced chiropractor, ChiroCare of Florida can help you right away. You should begin treatment from a physician as soon as possible if you’ve been in an auto accident, or if you’re experiencing persistent pain. At our conveniently located chiropractic centers, you will find a doctor who is experienced, knowledgeable and immediately available to help you and your family. ChiroCare of Florida wellness centers are located throughout the Sunshine State. 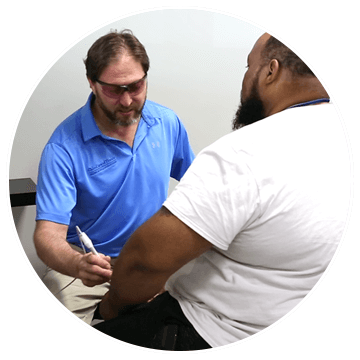 An experienced and compassionate chiropractic physician at one of our chiropractic offices will examine your injuries or pain sites and determine the best course of treatment. Our state-of-the-art facilities offer an array of therapeutic environments that suit the needs of each patient. 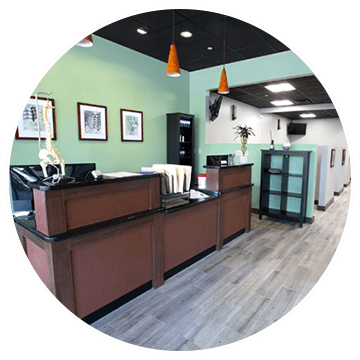 Take a look inside our Chiropractic Centers and see what sets us apart. It is crucial that after a car crash, you receive treatment from a skilled car accident chiropractor. Some injuries are not prominent, such as musculoskeletal injuries, and require treatment. Visiting one of our doctors can help you understand your rights, get your injuries diagnosed and your therapy started right away without having to wait for an attorney referral.